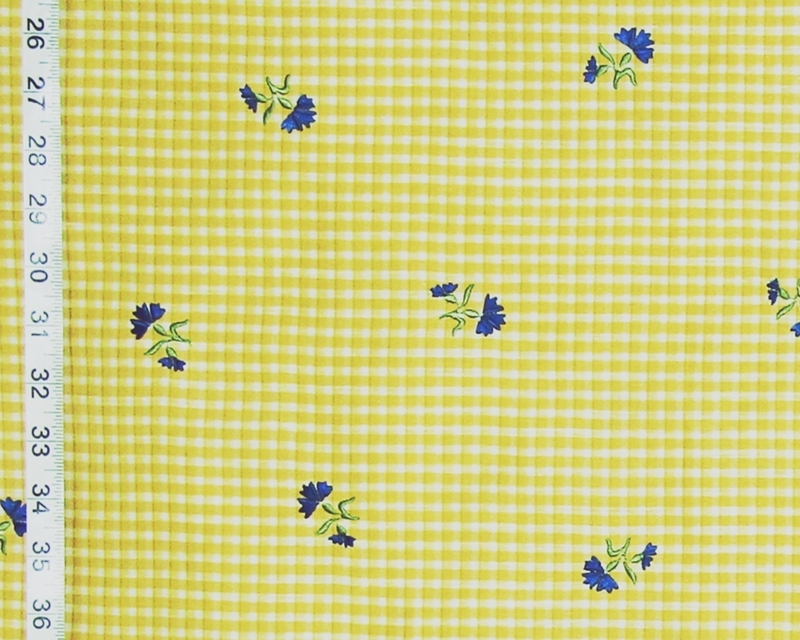 Want a yellow floral fabric? 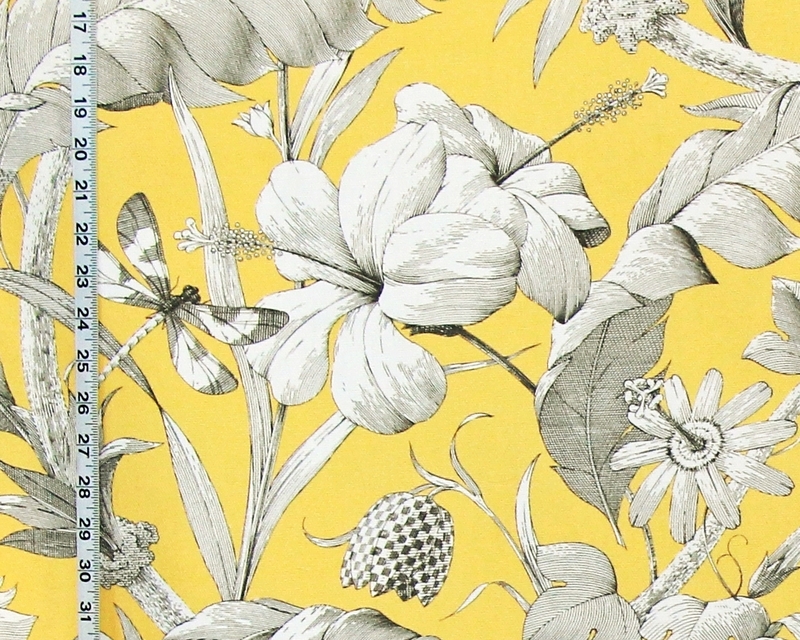 This tropical floral is lovely! 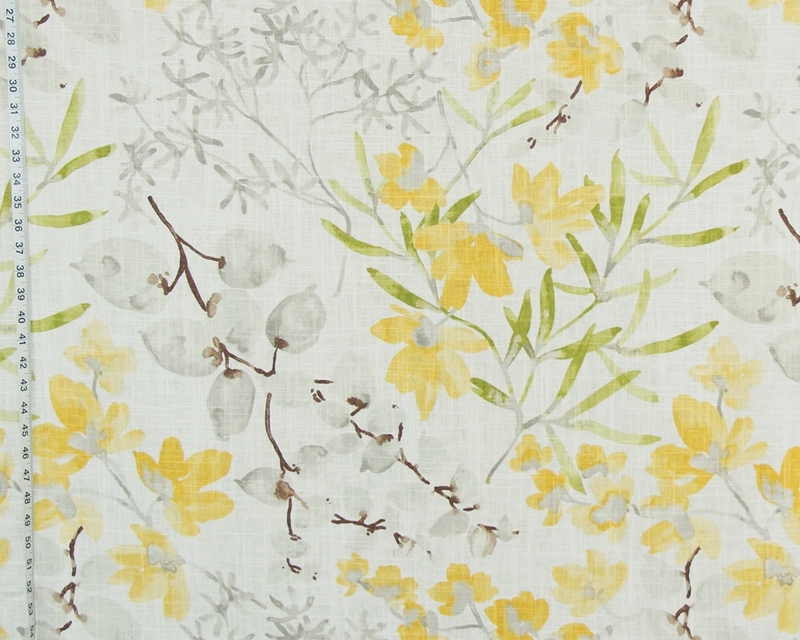 This water color floral has a delicate beauty. 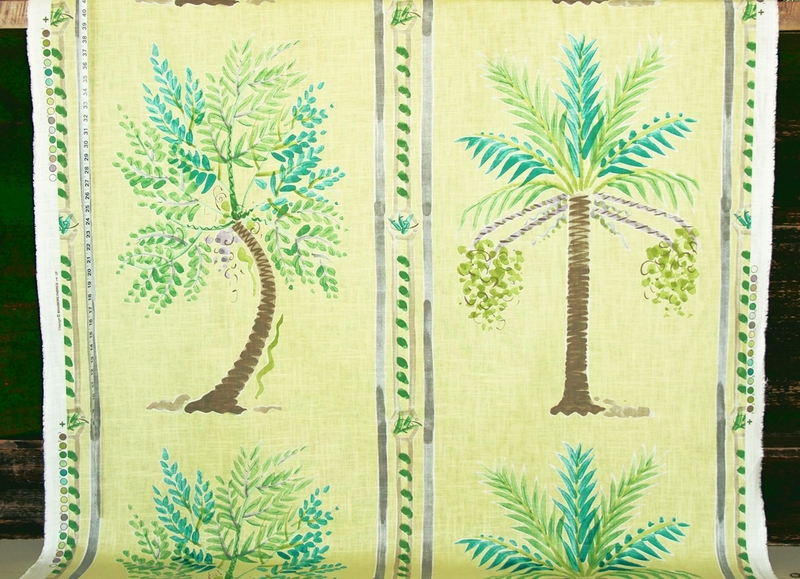 This tropical palm tree fabric is unique. 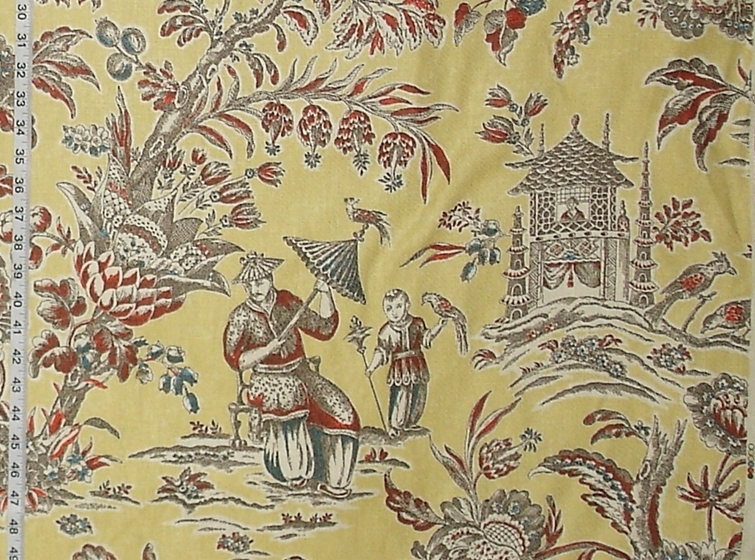 with touches of red and blue. 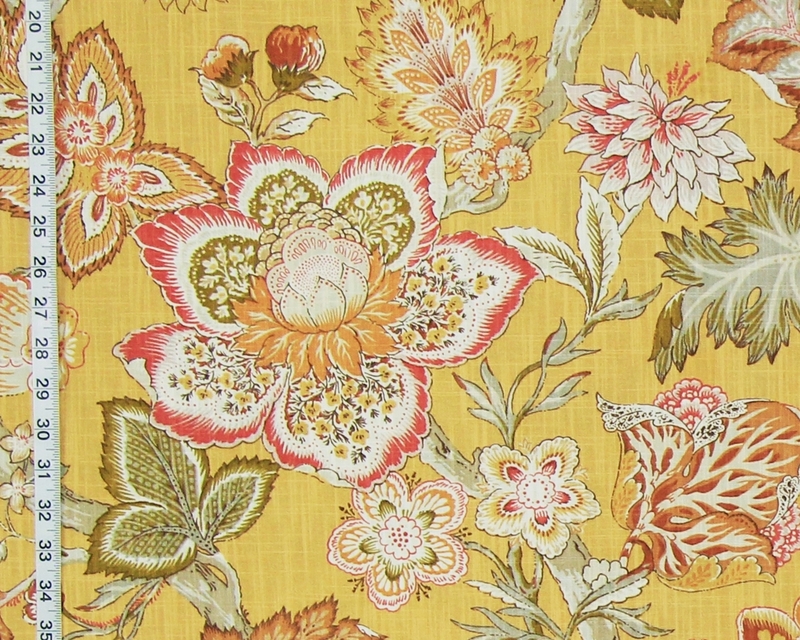 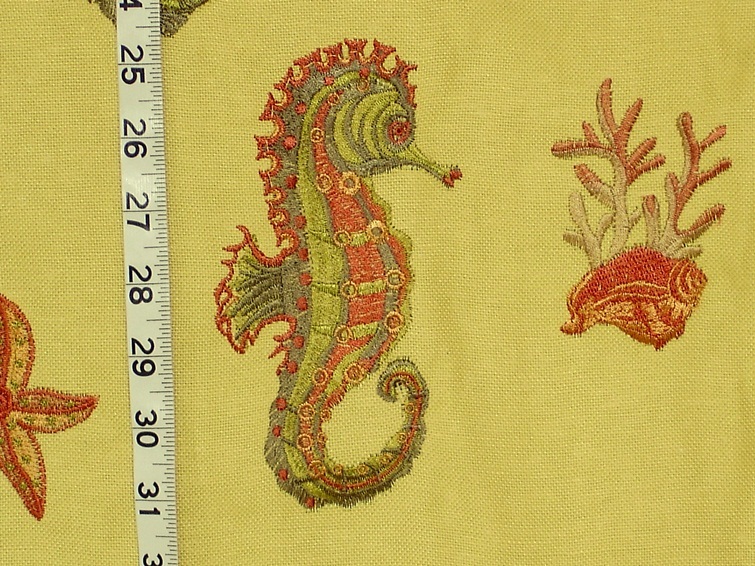 This Indienne fabric has a warm sunflower yellow background. 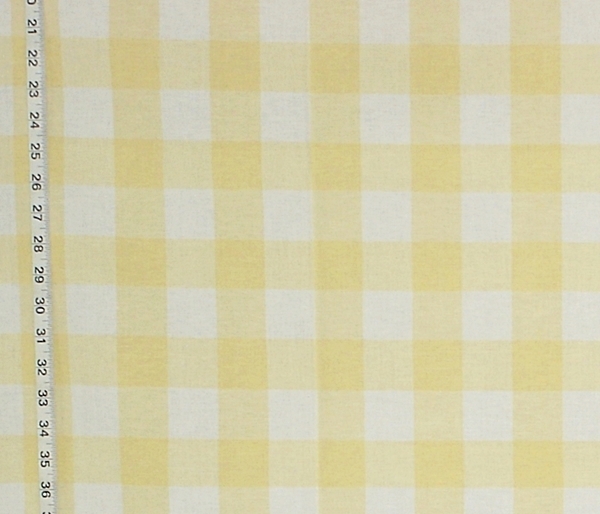 in both a buffalo and a gingham size. 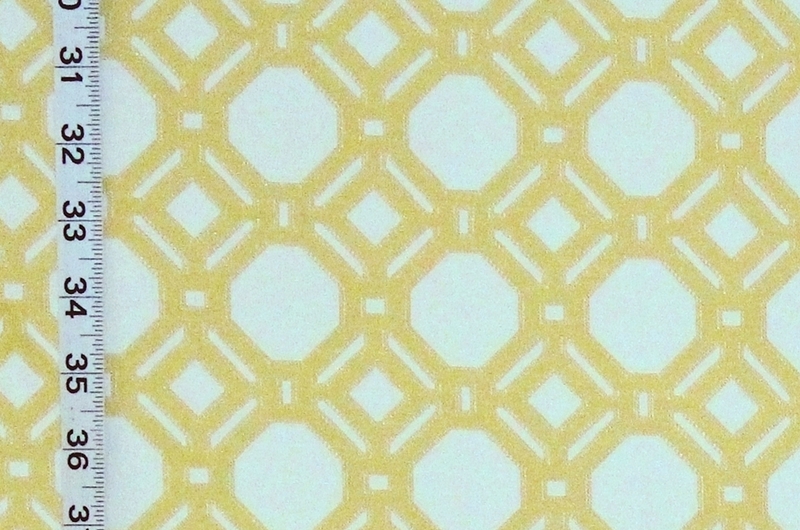 This yellow lattice fabric is also a woven upholstery fabric. 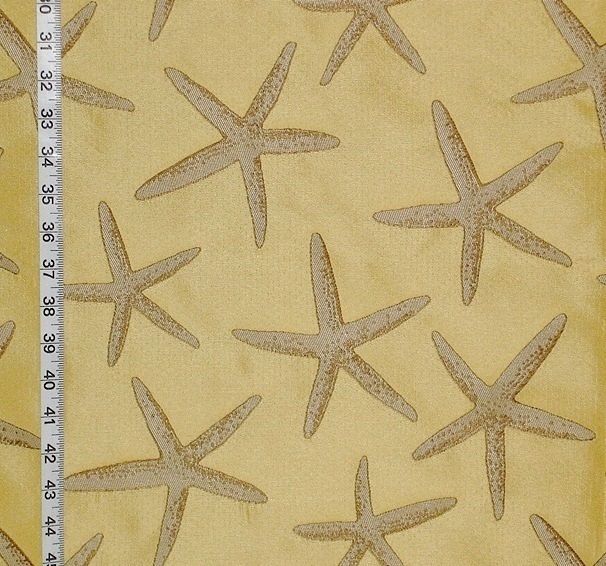 It is reversible, making it very versatile. 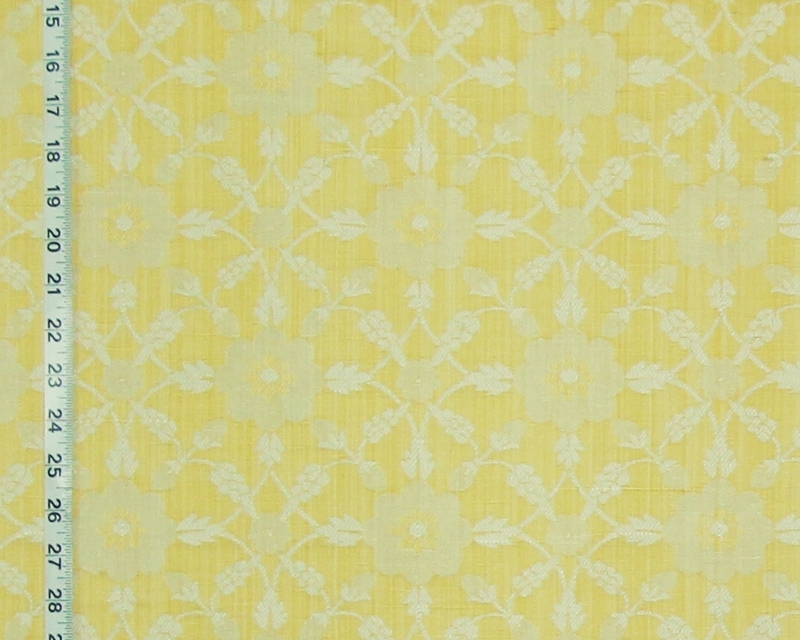 It is a woven upholstery fabric with a lot of texture.